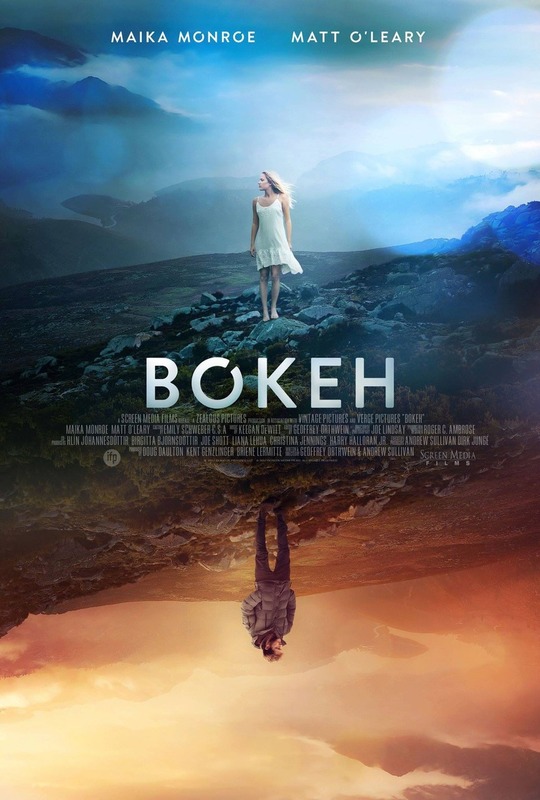 Bokeh DVD release date was set for April 25, 2017 and available on Digital HD from Amazon Video and iTunes on March 24, 2017. When a young American couple thinks that a getaway to Iceland is the vacation they need, their romantic getaway turns out to be anything but. Instead, upon waking up one morning, they discover that besides themselves, the people of the Earth have mysteriously disappeared. Thus begins the couple's journey of low-key post-apocalyptic survival which leads them on a journey to reconcile what has happened to them, but also causes them to re-think all of the things they once thought they understood about not only themselves but the world around them as they journey through Iceland and take in much of the beauty that the country provides.